This month we are house hunting in inland Los Angeles. We’ll find out what is available with a budget of $4 million! 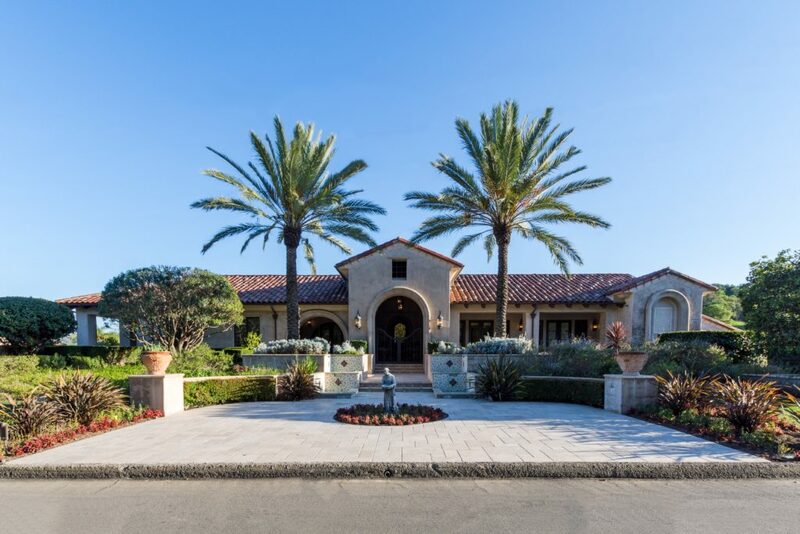 This Spanish Mediterranean estate is a magnificent retreat within the prestigious Oak Tree Downs community. The property has gorgeous details throughout, including grand built-ins, wood beams and unique tile accents. The six bedrooms, eight full bathrooms and two partial bathrooms are all spacious and were created with high-end finishes. The kitchen is perfect for home chefs with plenty of counter space, a large island and gourmet appliances. The home also has a private elevator, game room (with another full kitchen), wine room, sauna, gym, and theater. 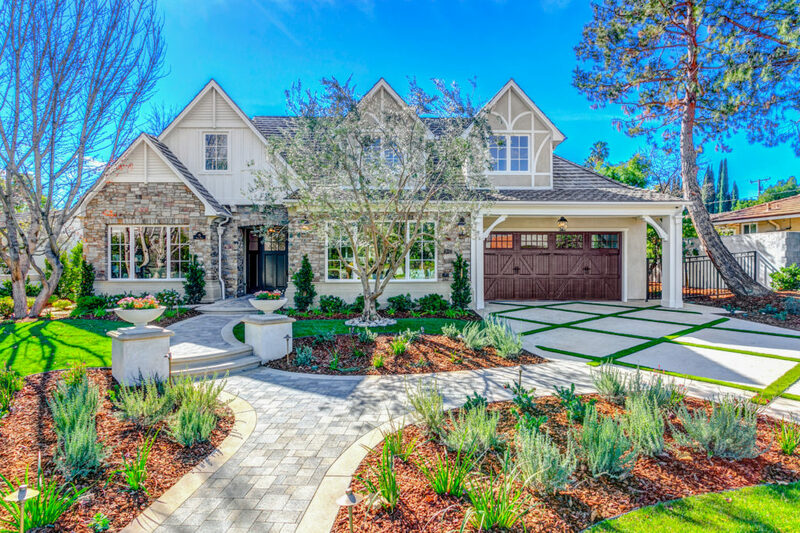 Located in Arcadia’s prestigious Lower Rancho Peacock, this four-bedroom, four-bathroom, one-partial bathroom home is a sophisticated, chic craftsman. Luxurious details can be found throughout the house such as wainscoting, tray ceilings, and lavish tile floors. The design balances light flooring and walls with darker accents, creating a chic feel that is very Los Angeles. The space is perfect for entertaining with a great room, bar and glass-enclosed wine cellar. The luxurious design continues out into the backyard with a pristinely-maintained lawn and a trio of fountains flowing into the pool and spa. 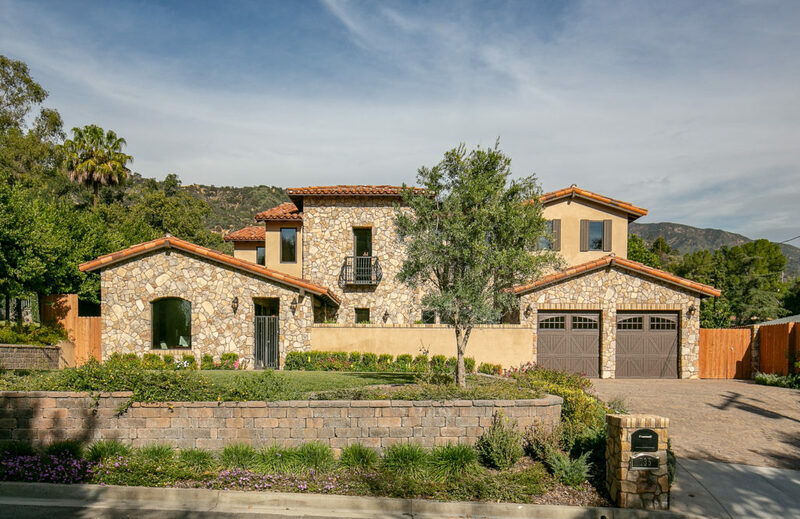 This four-bedroom, two-full bathroom, three-partial bathroom Tuscan style smart home is located in one of Monrovia’s most exclusive neighborhoods. The exterior is covered in unique stonework. The stonework details can also be found throughout the home, adding rustic feel to the foyer and living spaces. Views will stun guests from the second they enter the home. There are plenty of amenities including two laundry rooms, a large private office, wet bar and wine room, a home theater, and plenty of space for entertaining. The property also has a great backyard with rustic landscaping and spacious seating areas. Click here for other homes currently for sale in Los Angeles around $4 million. 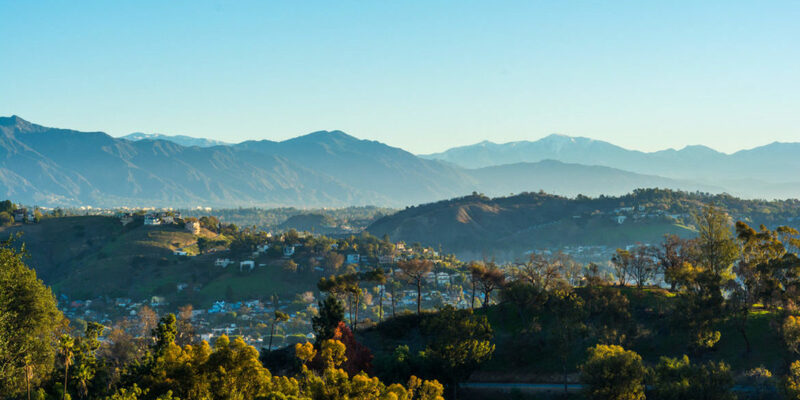 Click here to view other Cali Comparables posts from Southern California.